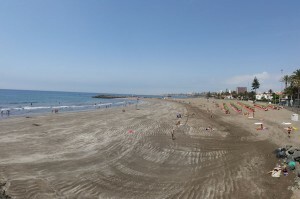 San Agustin is adjacent to the renowned Playa del Ingles. On the mapis San Agustin also located in the south of Gran Canaria. It is a municipality of San Bartolome de Tirajana. 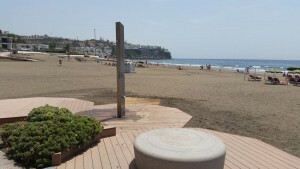 Along with Playa del Ingles and Maspalomas is San Agustin, the Costa Canaria. Agriculture and tourism are the main income for San Agustin. 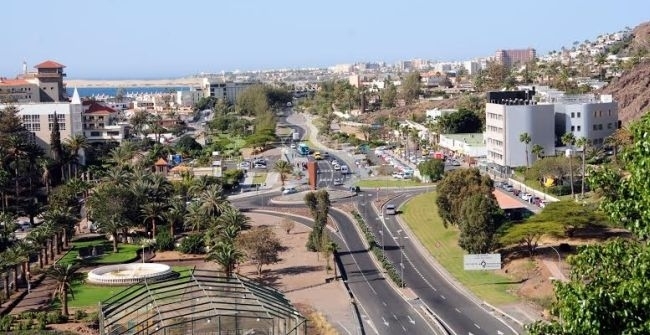 By foot you can reach this seaside resort via the panoramic promenade. 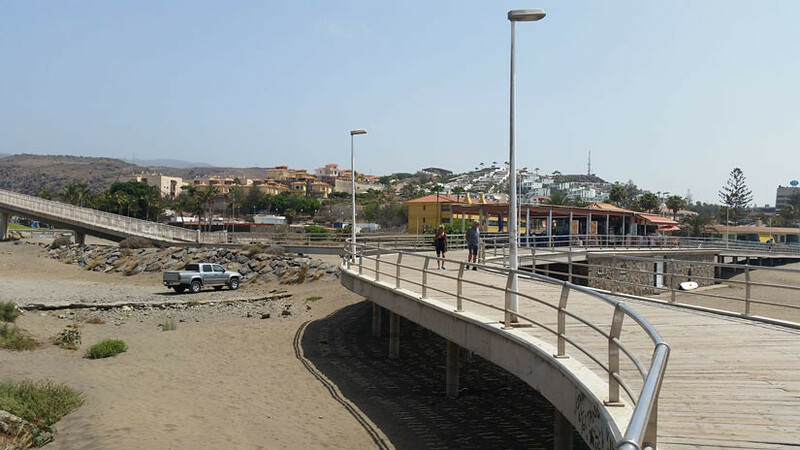 San Agustin is via the GC-1 motorway (Autopista del Sur de Gran Canaria) easily accessible by car. Also public transport ensures an easy connection to San Agustin. This tourist resort was established in 1962. It is at that time built on an immense estate of a rich Spanish nobleman “Conde de la Vega Grande” who had vast possessions in the south of the island. 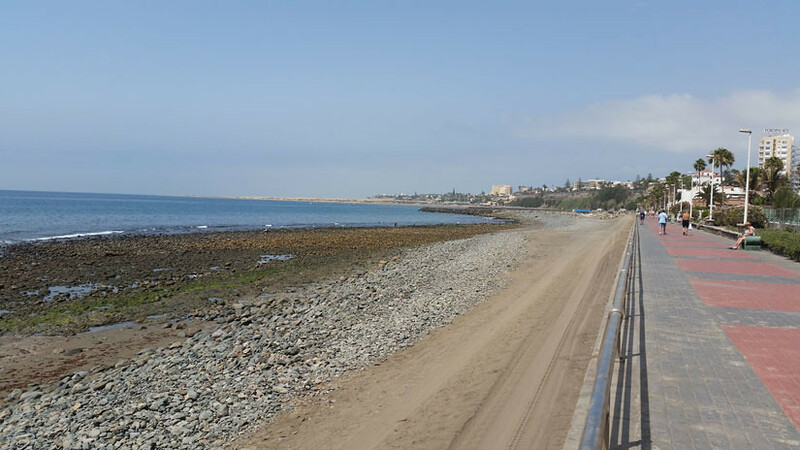 The neighboring towns of Maspalomas and Playa del Inglés forms San Agustin the Costa Canaria. Hotels, apartments, bungalows and holiday homes are abundantly present. 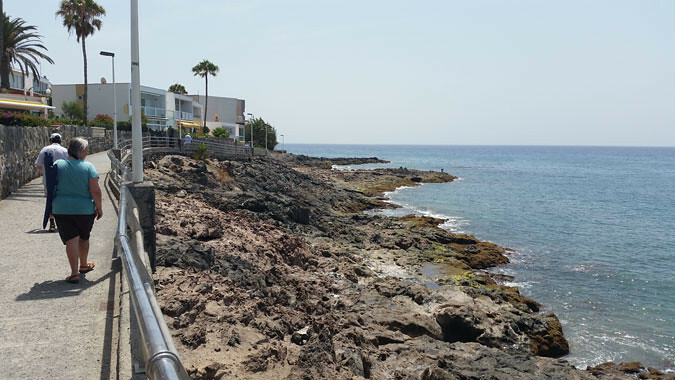 The most eye-catching hotels are Meliá Tamarindos, San Agustin Hotel Beach Club, Gloria Palace San Agustin Thalasso and IFA Interclub Atlantic are located well away from the beach, but there is a shuttle bus provided. 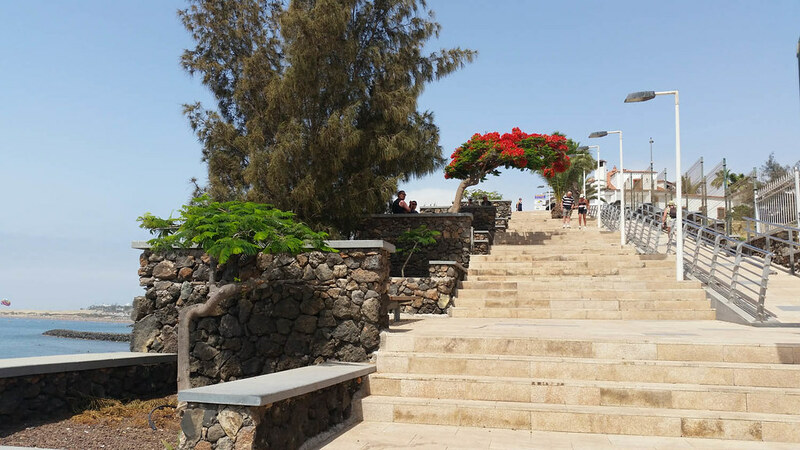 Of course you can also by foot to the promenade and the beach, but then you have to brave 153 stairss when you stay at the IFA Interclub Atlantic. San Agustin in recent years has undergone a metamorphosis. 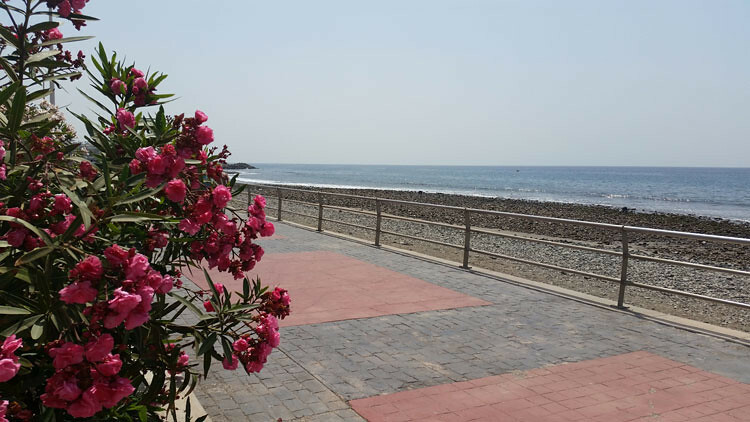 There is a beautiful promenade with beautiful views of the countryside and the Atlantic Ocean. San Agustin has a special relationship with Sweden, as evidenced by the large number of Swedish shops, bars and restaurants and the presence of a Swedish school and a Swedish church. 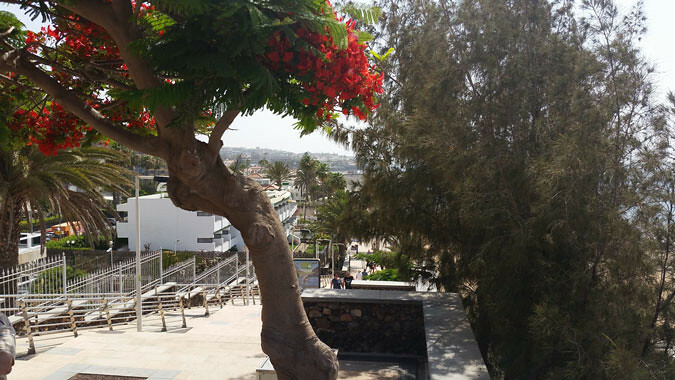 The Clinica Roca is one of the few places in the south of Gran Canaria with a modern hospital. San Agustin there are no shopping streets but there is a small shopping center (Centro Comercial). The San Agustin beach is very quiet and the perfect place to chill. It is a lot less crowded than the nearby Playa del Ingles. A section of the beach with pebbles and boulders, but the largest part has been sandy. Also here you can rent chairs and umbrellas. 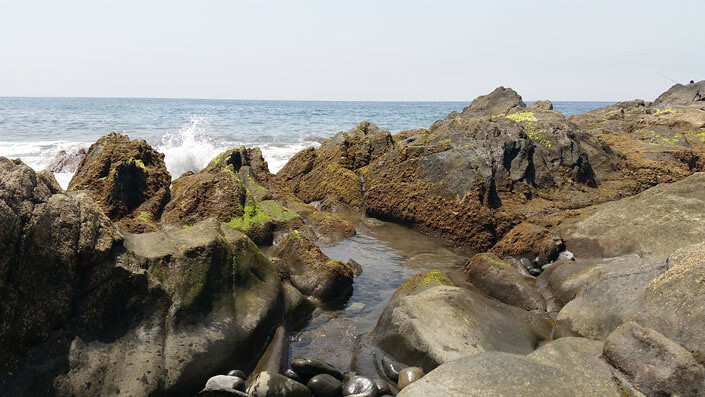 The beach is ideal for children because it is partly protected to swell the existing rocks. You can also pretty far gone into the sea without going under the head. Snorkelers and scuba divers see you here regularly. 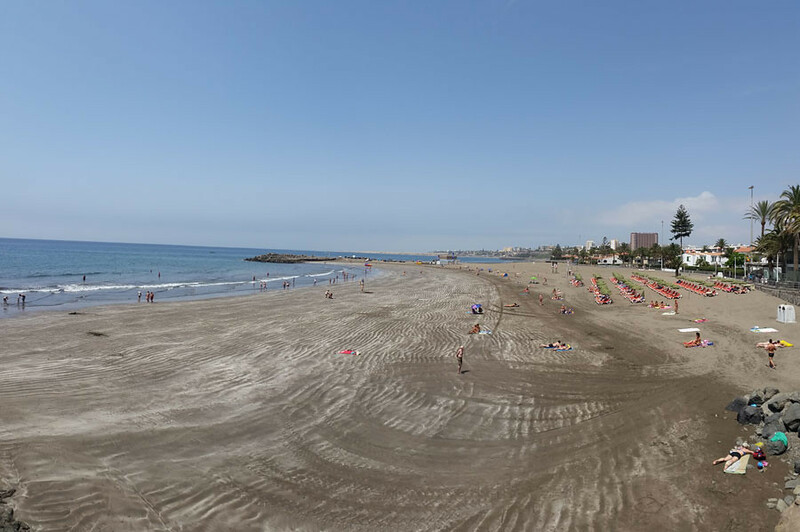 The beaches of San Agustin are Playas del Veril Playa de Las Burras and Playa de San Agustin..
On the seafront you can at an outdoor cafe enjoying the view of the Atlantic Ocean. 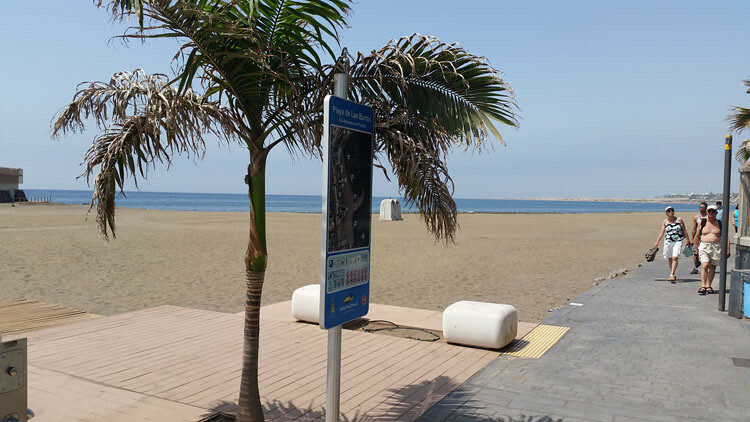 Moreover, the broad and beautiful boulevard gives access to Playa del Ingles, which is about 20 minutes walking distance. 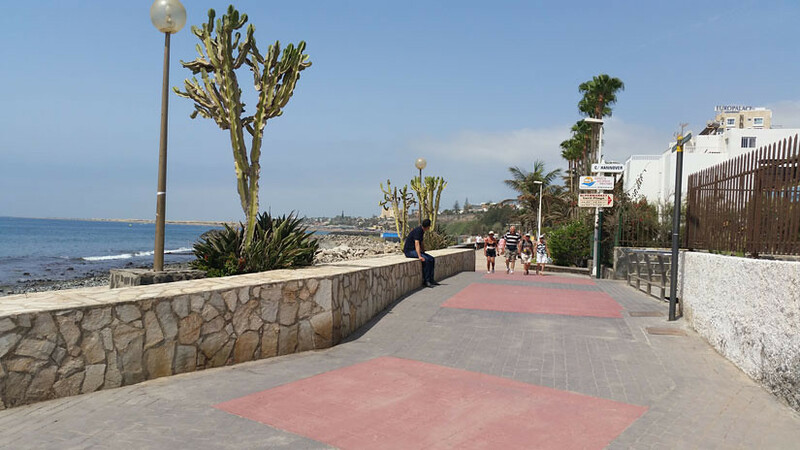 In the other direction “Punta Morro Besudo” and Bahia Feliz, the promenade is slightly narrower and steeper. 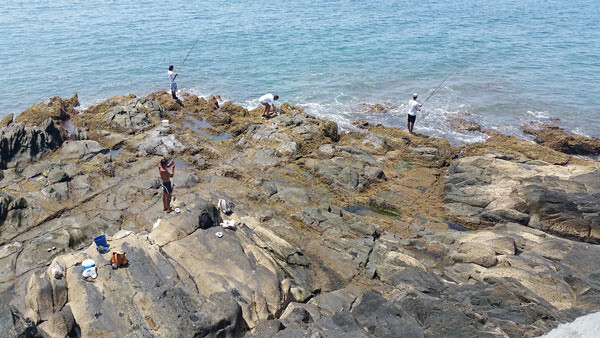 From here you have stunning views of the rocks and you can watch the movements of crabs, anglers and waves. 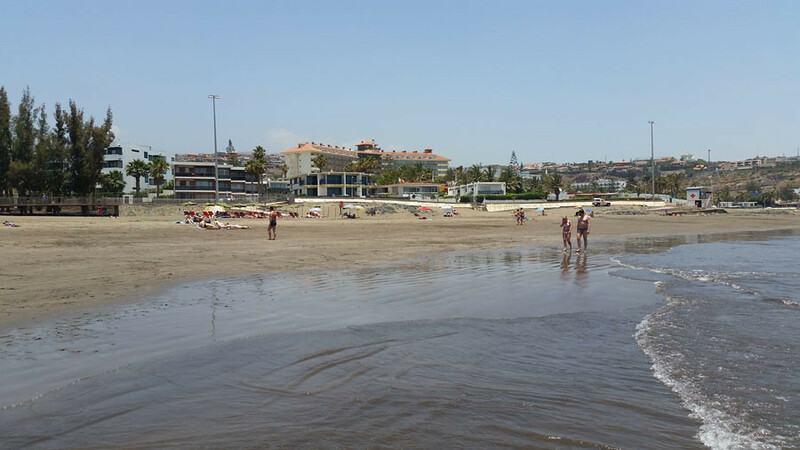 At the end of the beach is the Cañada de San Agustin, a river that has its origins in the mountains of Gran Canaria. 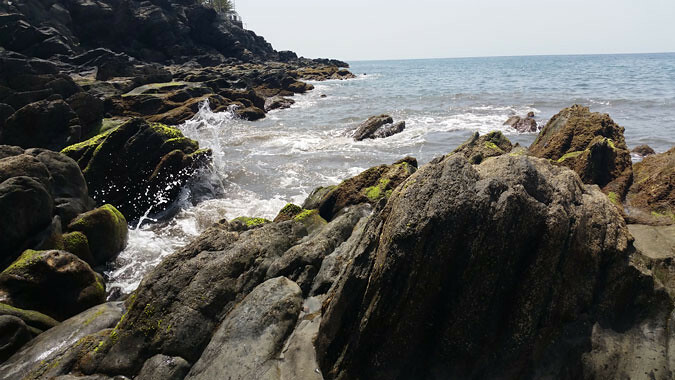 My conclusion, San Agustin is the ideal destination for anyone who enjoys a peaceful holiday. Within the hotels it can be crowded and noisy, but that is a common phenomenon on the island. Tourist information can be found in the El Portón that is located in Calle las Retamas.